Canopy Growth (based in Ontario, Canada) and its subsidiary, Spektrum Cannabis GmbH (in St. Leon-Rot, Germany) have been making waves all year. As of early September, Canopy and Spektrum also announced their next strategic European move. They have just entered into a supply license agreement with Alcaliber, S.A., a leading Spanish pharmaceutical company. 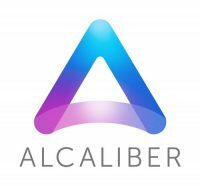 Alcaliber specializes in research, as well as the development, breeding and preparation of plant-based and other raw materials into narcotic medicine. More significantly, it is already a leading company in the global pharmaceutical and narcotic space. According to Bruce Linton, chairman and chief executive officer of Canopy Growth, the partnership opens a lot of doors. “This agreement gives us additional resources to aggressively enter the European market where federally permitted by law, while we continue to work to establish our own complimentary production footprint for cannabis cultivation, value-add oil extraction and Softgel production in the European Union,” says Linton. Alcaliber is one of the largest producers of morphine in the world (27% of global production) and supplies 18% of its codeine. Cannabis is also considered a narcotic drug in Europe. 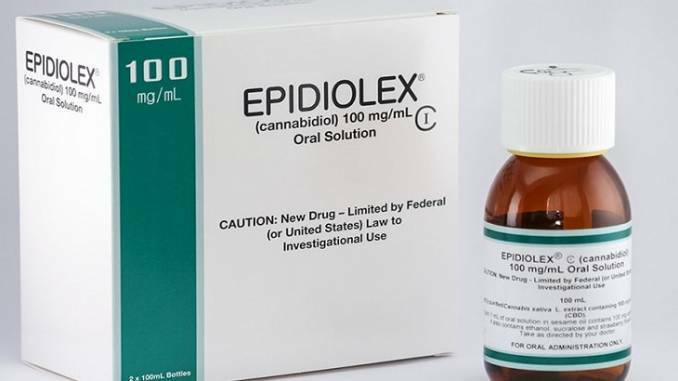 This kind of track record is exactly what governments are looking for as they figure out how to integrate cannabinoids as medical products into existing pharmaceutical production and distribution. 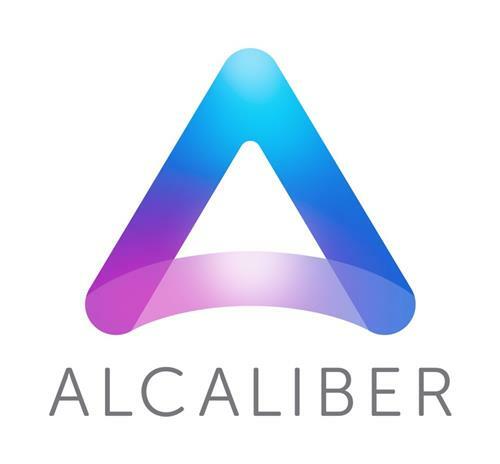 They are equally excited about the possibilities this partnership brings, according to Jose Antonio de la Puente, chief executive officer of Alcaliber. “There is a clear demand for pharmaceutical cannabis produced in accordance with pharmaceutical standards and the expertise we have developed manufacturing narcotic derivatives for over 40 years,” says de la Puente. The agreement is also the first of its kind between a Canadian cannabis company and a separate, established, international pharmaceutical company. The fact that Alcaliber is located in Spain (albeit Madrid and not Barcelona) makes this new alliance even more interesting, and for several reasons. Not just in Europe or even Canada for that matter. In the EU? GW Pharmaceuticals, the only other existing pharmaceutical manufacturer and grower of cannabis in Europe, and based in the UK, just got major European if not global competition. And then of course, there is what is going on Down Under. Australian and Tasmanian companies moving into the game now (with pharma connections, background in opioids and a global footprint) as the medical market in Australia begins to take shape, are about to go head to head with the Canadian-Spanish-German alliance now forming on the other side of the world. Just as in the U.S., Europe is turning out to be literally a state-by-state chess game of legalization, regulation and supply. Unlike the U.S., however, European countries are bound by both European law and in some cases, sub-regional agreements – like what exists in the so-called Schengen States. However, even here, the new world is graduating into federal and regional law. And how that will play out in Europe, where the focus is still largely on medical use, is going to be interesting. What does this mean for Canada’s largest LP? A strong, multi-country presence in the medical cannabis space that, strategically, is par to none other. There are other Canadian LPs who are planning production facilities in other EU countries of course. And some Canadian companies who appear to see Europe as one giant export market. Germany is just one of them. However, the German-Spanish connection is interesting for several reasons: The two most interesting markets globally right now from both a strictly medical perspective with a clear pathway to much broader acceptance as it transitions into some kind of recreational reform, are Spain and Germany. While the former has not signed up for full-boat medical acceptance, the recent independent assertion by the Catalonian government that they would formalize the cannabis club system is seen here as one more step towards the inevitable. So are ongoing and significant Spanish medical cannabis trials. This move also gives Canopy and Spektrum something else: access to much cheaper Spanish labour and production. This means that no matter where they grow their crops in Europe, or process them, the company now has a two-country supply system for a multi-country medical market that is just waking up. And that is highly valuable right now. It gives Canopy direct market entry into several European states, with federally approved, medical grade cannabis and medical products. Those who are coming to the rest of Europe from a Spanish base only, will not at this juncture meet strict medical growing requirements for the German market for starters. On the Spanish side of things, this also means that cannabis clubs might be pressured to stop growing their own (at least outside of Catalonia) and rely on more corporate entities to actually grow and process the plant. What Does This Mean For Euro Industry Development? Canopy, strategically, has been at the forefront of interesting strategic plays in the global industry for at least the last 18 months to 2 years. They have eschewed the American market (unlike other Canadian competitors) in lieu of other game elsewhere. However their current expansion strategy, geolocationally, has clearly also been at least 12 to 18 months ahead of just about everyone else. The cross-country chessboard game is also something that other Auslander (foreign or international) companies are clearly trying to play, particularly in Europe. This is true of both actual cannabis production and distribution entities as much as tech. The hop-scotching of both Leafly and Weedmaps across the continent in search of a business strategy that makes sense is just another face of this. Advertising rules in Europe, including online, and especially for cannabis, are a lot different from say, California state law. However what Canopy appears to be doing is establishing both a brand and production presence in a way that guarantees not only European entry, but potentially dominance in the medical market as the market here continues to expand and open up. What they are also doing with this announcement is telling the German government, for one, that they can supply patients in the EU with EU-sourced product, even if not grown or produced in Germany itself. This alone will help keep prices down as German cannabis production gets underway over the next several years. It will also help Canopy deal with what is expected to be at least supply pressure as of next year as the Canadian recreational market gets underway. There is a very good chance that Spanish grown cannabis might end up not only in the rest of Europe but will also be shipped back to Canada if the supply problems there are severe enough. Whatever the end result, this is an interesting alliance, and coming at an interesting time for not only the German cannabis industry, but a regional market as well. And further, it is also clearly a play with not only hemispheric implications but global ones.